Make an appointment today at the Pit Stop Garage for routine vehicle maintenance, repairs or a tune-up to enhance your gas mileage. The Pit Stop’s team of trained mechanics offers a full list of services including JCI, Wrench Reports, wheel alignments and much more! A tune-up consists of cleaning the air filter, checking the distributor cap, distributor rotor, checking the hoses, belts, plug wires, and adjusting engine timing and idle. Looking to buy a car on the POV Resale Lot?  Pit Stop Garage offers a Wrench Report that goes back up to five years of previous maintenance and inspections done with us. Just provide us with a license plate number. The receiver is a metal container that serves as a storage receptacle for the refrigerant. It’s also referred to as a drier because it absorbs moisture from the refrigerant and filters out particles of debris and harmful acids that would otherwise harm your AC system. Commonly located on the liquid line of the AC system, you should change your drier every 3–4 years to ensure quality filtration and prevent any damage caused by the detrimental chemicals. Our machine vacuums and clears out any moisture in the system to ensure the receiver-drier is functioning properly. The compressor is a belt-driven device that derives its name from compressing refrigerant gas and transferring it into the condenser. While basically acting as a simple pump, the compressor is the core of your vehicle’s air conditioning system. Our machine checks the pressure output of the compressor to make sure it is operating properly. The condenser’s primary function is to cool the refrigerant. It is a heat dissipating apparatus that radiates heat released by compressed gasses and condenses them into high pressure liquids. The location of your condenser depends on how new your car is but it is typically found at the front of the vehicle, directly in front of the engine cooling radiator. We make sure your cooling fan is operating properly and that the vanes in the condenser are clean and free of debris. 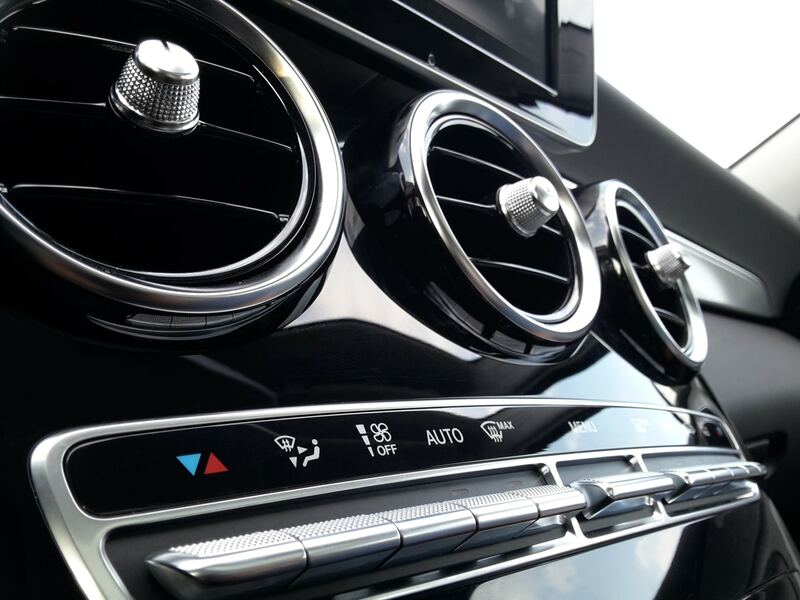 The evaporator is designed to remove heat from the inside of your vehicle. We check the blower motors filter/cabin filter of your car to make sure it is working optimally. Lastly, lines and hoses are inspected by applying vacuums and dye to check for leaks. Get a wheel alignment to extend the life of your tires, save on fuel, decrease strain on your vehicle and make driving on snow and ice safer. Schedule your appointment TODAY! Misawa is the only base in PACAF that performs JCI Inspections on site. You’ll always drive safe with us! Full JCI inspection from start to finish. You and your car never leave the base! Do You Need to Junk Your Vehicle? Bring your car to Pit Stop Garage and we will handle the details so you have one less worry for your PCS move. 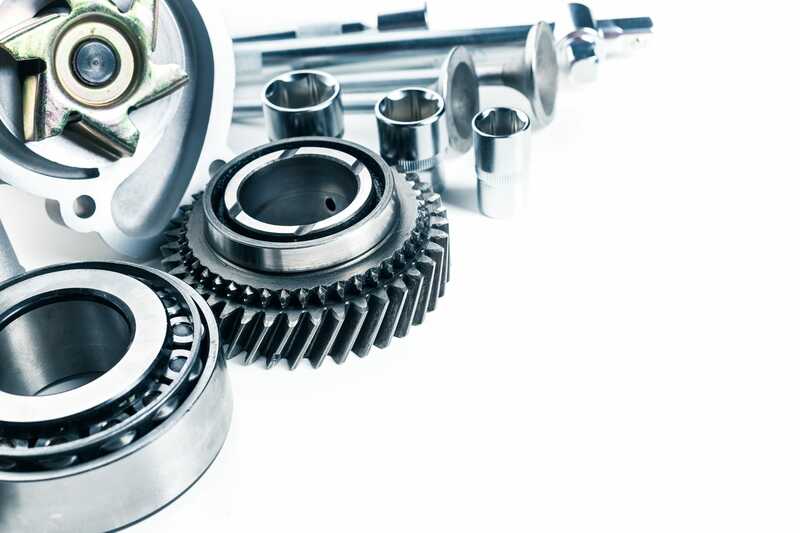 We will facilitate junking your vehicle with a local Japanese company, getting you paid cash for your car. Stop by or call the Pit Stop Garage at 226-9486. Monday–Friday | 7:30 a.m.–4:45 p.m.